More Radiance of the Seas Photos will be in the Radiance of the Seas Forum selected posts where Photos is shown in Red. Photobucket critterchick1953 Royal Caribbean Wine List 2013 After you click on one of the pages in the Radiance of the Seas Wine List ...you may find the images hard to read...you can click the magnifying glass in the lower right corner of the image and the image will enlarge...If you still need the image larger...click the magnifying glass again and it will show you the original size of the image. Radiance in Alaska gschwartz001 5/3/2012 casino open? This website is for cruisers. 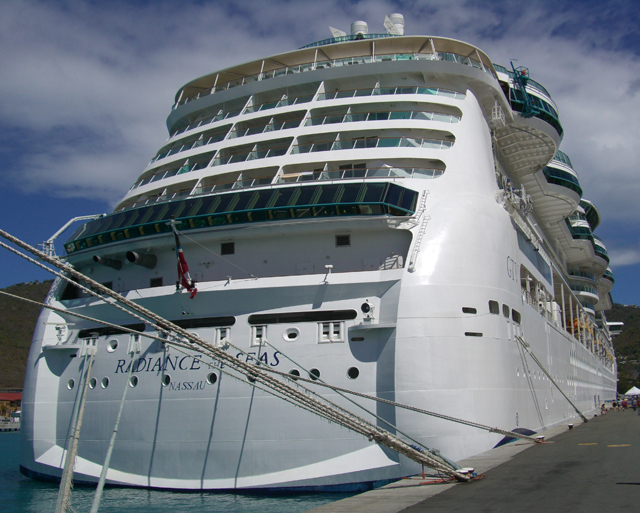 Please let us know if there is other Radiance of the Seas information we should include on this page...especially informational posts (reviews, just back, etc) & those we can associate with cruise vacation photos or personal cruise websites. Radiance pictures that show the Elevator?